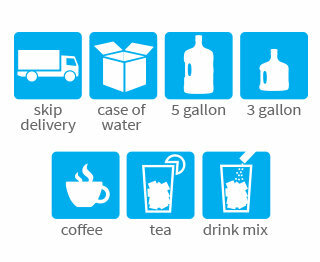 DS Services of America, Inc. makes it convenient to change or add products to your future deliveries. 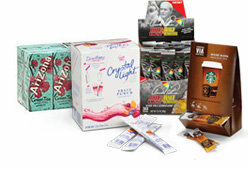 Along with refreshing bottled water, DS Services delivers Starbucks VIA® Ready Brew, Arnold Palmer®, AriZona® Tea, Crystal Light® On the Go powdered drink mix, and many other delicious hot and cold beverage products. 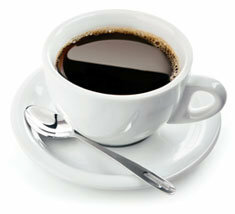 Try these new products today and enjoy the convenience of your favorite brands delivered to your home or office!